Im HORNy. 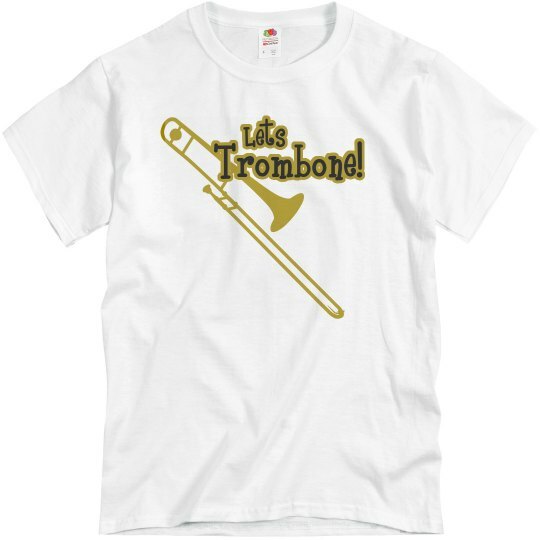 Lets tromBONE! 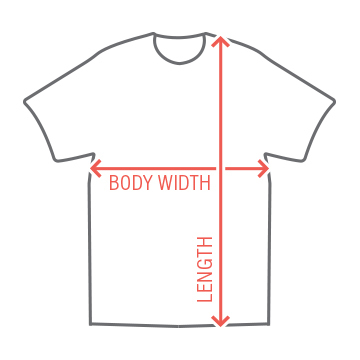 Get a cool and funny t-shirt to pick up all the ladies in. Any musician.. or guy who just needs help with the ladies will love this tee. Custom Text: Lets | Trombone!